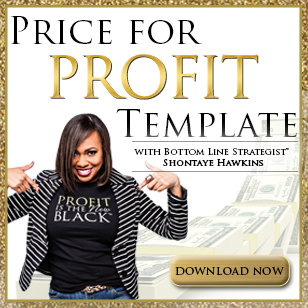 Known as the Bottom Line Strategist™, Shontaye inspires and empowers you to move beyond dreaming of a better life to demanding it and making it happen. She is committed to helping you unlock the success you imagine, the success you believe is possible, and the success you desire to emerge through you and for you. 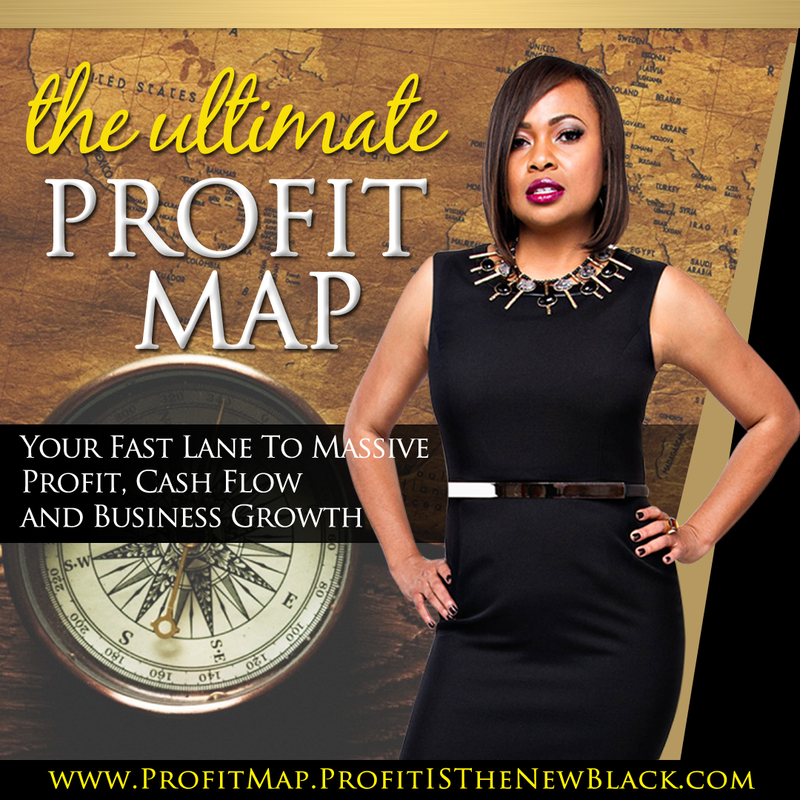 When she isn’t helping her clients create massive growth, success and profit, you can find Shontaye in her running shoes training for her 5th half marathon, reading a good book or spending time with family and friends. 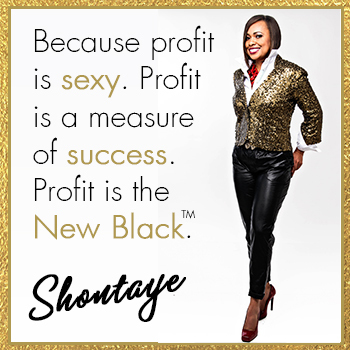 If you’re ready to take control of your business, or for media appearances, contact Shontaye today.